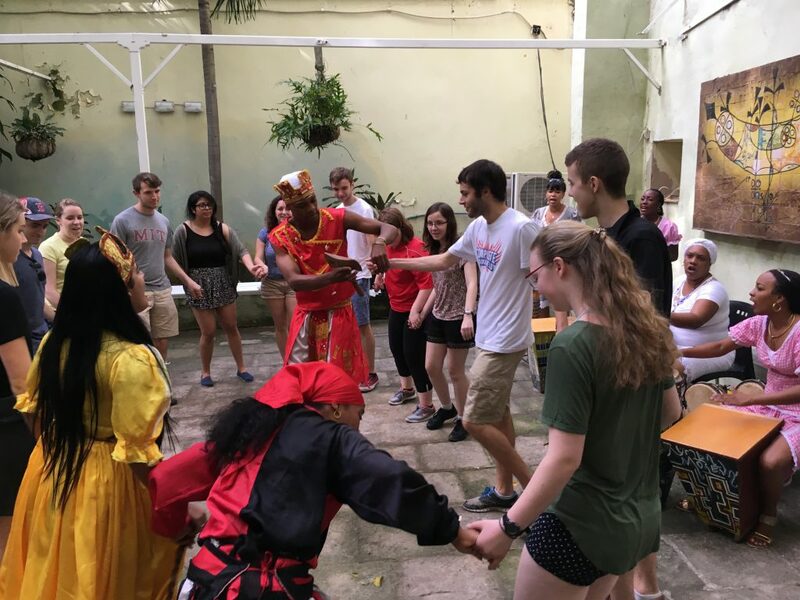 This traveling seminar will use the Cuban experience as a backdrop for experiential learning, along with discussions with professionals in that particular field of study, and writing assignments designed to allow students to reflect upon their experience studying and living in Cuba. Students will gain a multi-disciplinary overview of Cuban contemporary culture. and further understanding from a cultural, socio-political and historical context.